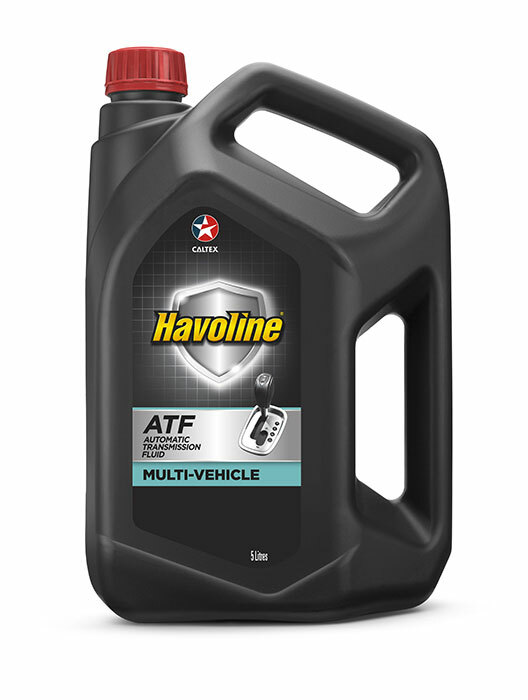 Havoline® Multi-Vehicle ATF is a high performance, multipurpose automatic transmission fluid (ATF). Controlled inventory cost — One ATF can be used for most pre-2006 automatic transmissions and helps eliminate the need for supplemental additives or top treats which may harm the transmission. Maximum equipment life — Advanced formula protects against wear, corrosion, and the formation of lacquers, sludge, or other harmful deposits. Long oil life — Premium base oil and extra oxidation inhibitors result in maximum oil service life. Havoline Multi-Vehicle ATF is recommended for applications that call for the former DEXRON®-III and Allison C-4 fluids, and it meets Voith, Volvo and ZF requirements. It may also be used in MERCON® and MERCON® V applications.